The CFA was incorporated in 2005 as a non-profit organization to raise awareness and educate the public about Fabry disease, a very rare life-threatening genetic, lysosomal storage disorder. Made up of those who live with and are affected by Fabry disease, the CFA encourages and supports research into the causes, treatment and management of Fabry disease, but most importantly arranges for, coordinates and increases the facilities available for diagnosis, consultation and treatment of those suffering from Fabry disease. The objective of the Canadian Fabry Association is to inspire hope and improve the quality of life for all those affected by Fabry Disease through the support of research, public education, advocacy and awareness. 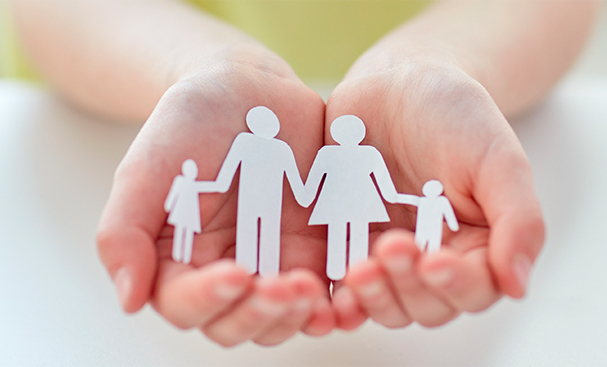 The Canadian Fabry Association began as separate provincial support groups for patients and caregivers to those who live with Fabry disease. As news of clinical trials for treatments became more widespread, these provincial support groups slowly started to communicate. As the clinical trials progressed, the prospect that the treatments might not be approved for public funding after Fabry patients were seeing a positive impact on their health and daily lives, caused these provincial support groups to act. Together, the groups advocated to their local and provincial government representatives, and through these efforts, the separate provincial support groups turned into a strong voice for Fabry patients. It was only a matter of time until the provincial support groups joined forces to form a national patient support group, the CFA. Julia Alton lives in Thunder Bay, Ontario and has been part of the CFA Board in varying capacities since 2005. Julia’s focus for the CFA is to foster a strong community, build upon patient advocacy objectives, increase awareness, build patient empowerment and inspire those affected to live the best life possible. Donna Strauss is co-founder of the CFA and has been actively involved with Fabry patients and their families since 2004. Donna brings a true understanding of the devastating affects this disease has on patients and their loved ones. Donna’s husband, John, passed away from Fabry disease in 2004 and her daughter, Julia, currently lives with the disease. Donna has fought hard with the provincial and federal governments to secure treatment for all Fabry patients in Canada. 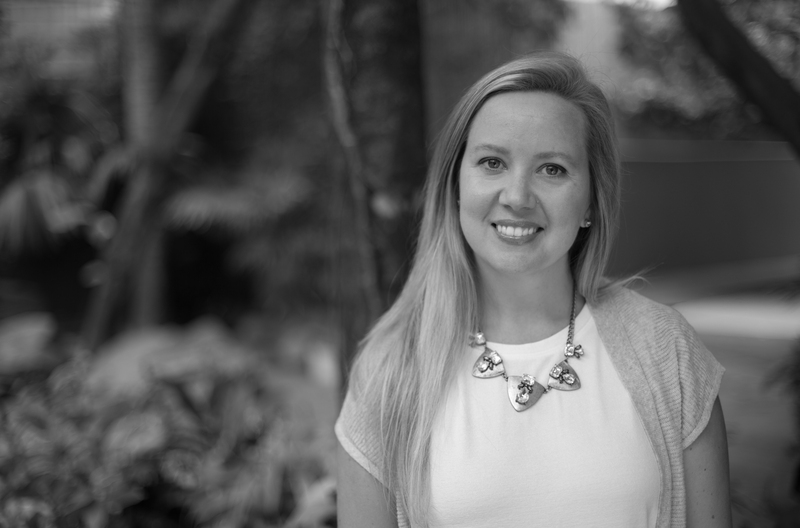 Her goal is to continue providing support to families and patients affected by Fabry disease, and to promote continued education through both regional and national meetings. 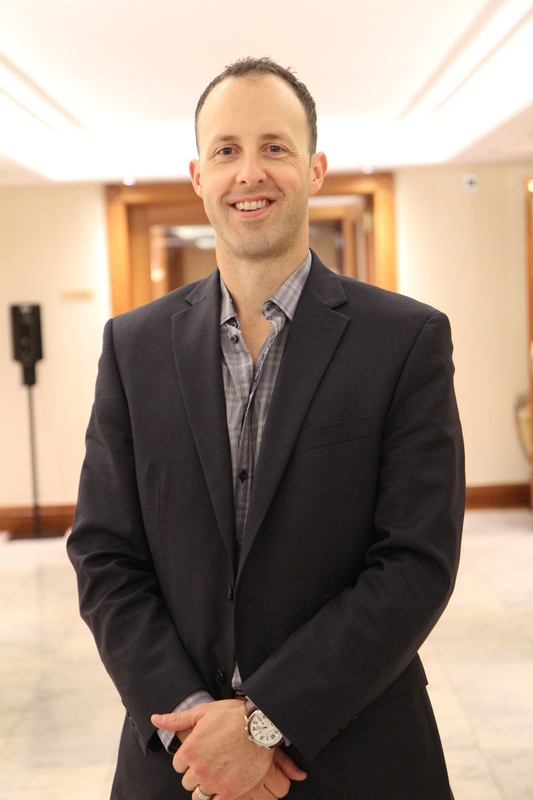 Ryan Deveau joined the CFA Board in 2009 and is currently in the role of Secretary. Ryan lives with Fabry disease and is married with two sons. In his spare time, he enjoys amateur astronomy and spending time with family. 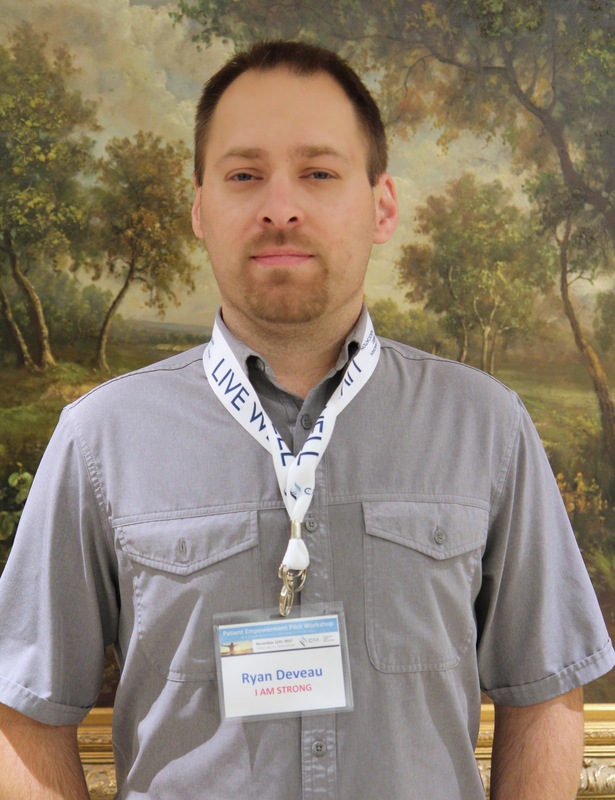 Ryan works in the Information Technology field and very much enjoys it. Graham Crouse started displaying the classic signs of Fabry disease at a young age and because of this, was lucky to have been diagnosed at nine years old. There was little that could be done to help him with his symptoms at that time, so he learned to live with it, avoiding things that would trigger extreme reactions. Graham joined the CFA Board in 2005. He encourages those affected with Fabry disease to become educated, visit their doctor and find out the state of their health so that they can make an informed decision regarding treatment. 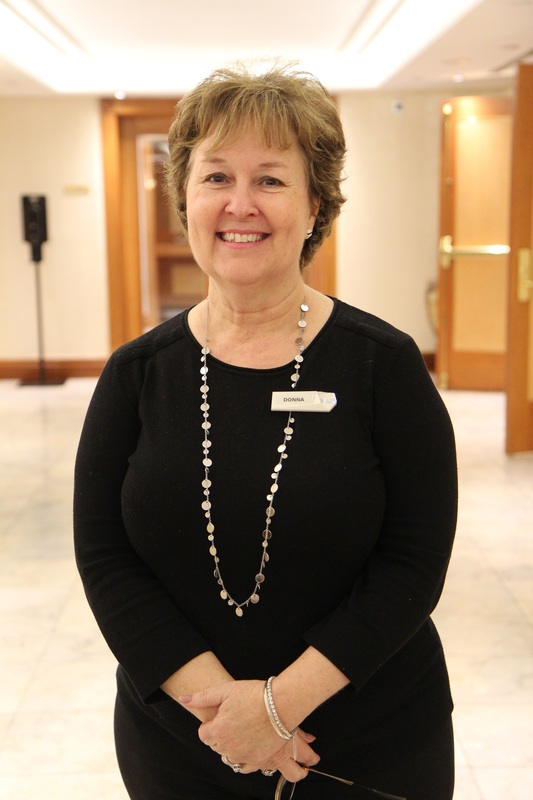 Evelyn Williamson has been involved with the Fabry community since 1999 and joined the CFA board in 2005. She was formerly the Vice President and is now a Board Member. Evelyn got involved with the CFA because her nephew is affected by Fabry disease. 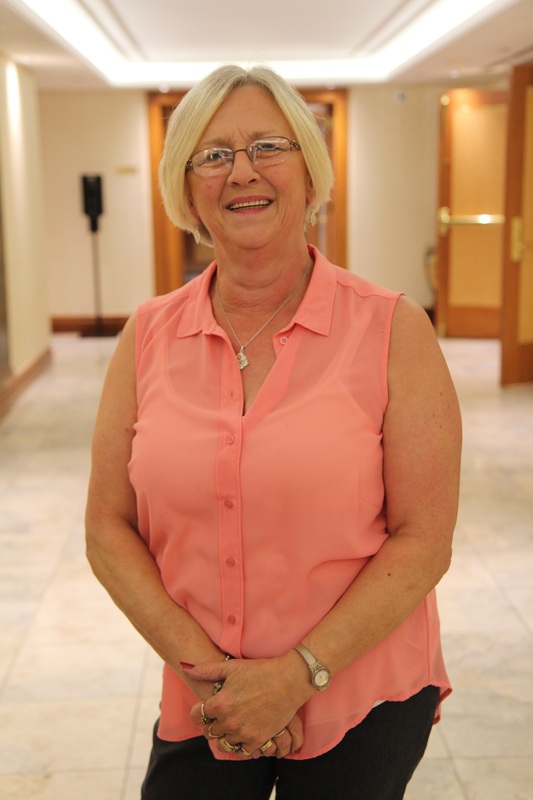 She has put her heart and soul into the CFA and together with the rest of the team, has worked very hard to provide Fabry patients across Canada with access to the treatment that they need. Taimi Lynch was born and raised in Thunder Bay, Ontario and currently lives in Toronto, Ontario. Taimi’s interest in Fabry developed as a result of the experiences of her good friend who lives with the disease. Witnessing the effects of Fabry first-hand has opened Taimi’s eyes to how debilitating it can be on a daily basis. Taimi’s goal is to help increase awareness of the condition and to be an active and positive member of the Fabry community by helping to make the lives of people living with Fabry easier. She joined the CFA board in 2014. Her focus is to continue implementing unique programs for children, parents, spouses, siblings, and all those touched that need support. 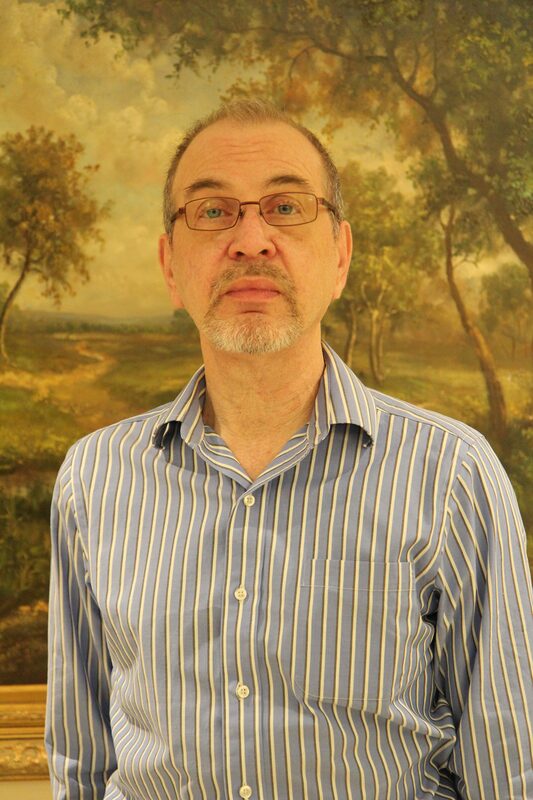 Lee Strauss lives in Kitchener, Ontario. Although he is not biologically affected by Fabry disease, it has affected him his entire life through seeing the daily struggles that his father was faced with in his life. Fabry also affects Lee’s sister and it is very difficult to see her face many of the same hardships that his father also faced. Lee became a board member to continue as an active part of the Canadian Fabry Association. He assists by creating more awareness about Fabry as a rare disease, supporting the Fabry community nationally and continuously learning about Fabry with his family and other affected people. Lee looks forward to learning new knowledge in the medical field of Fabry and continuing this journey with you. Kaye received her RN diploma in 1987 from Keyano College, Fort McMurray Alberta. planning and home health care before pursuing her interests in research. Patient advocacy, disease awareness and education . Dr. Seema Kanwal’s journey to naturopathic medicine was motivated by her enthusiasm for learning and a keen interest in the human body. She obtained her B.Sc from Simon Fraser University and joined the Royal Canadian Mounted Police Forensics Laboratory in Ottawa, Ontario upon graduation. She was drawn to naturopathic medicine after experiencing its benefits firsthand and began her training at the Canadian College of Naturopathic Medicine in Toronto. 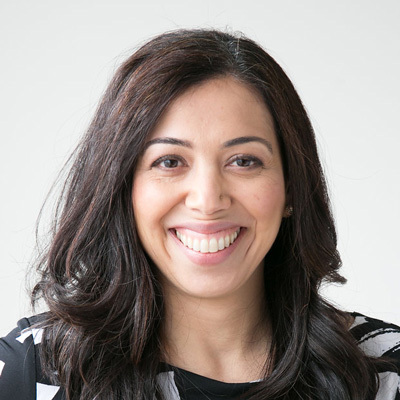 Dr Kanwal has been a practicing naturopathic doctor in Vancouver since 2006. 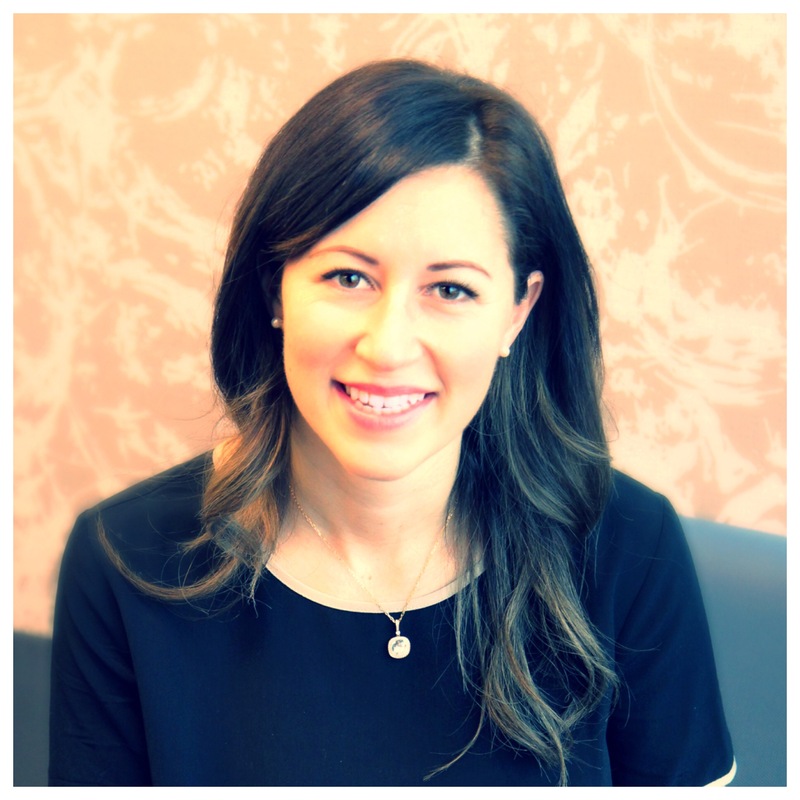 She is one of few naturopathic physicians to hold pharmaceutical prescription rights in British Columbia and one of the only naturopathic physicians in Canada to be trained in the Apo E Diet. She is also actively affiliated with the Lil Divas Fitness & Lifestyle Program for girls 11+. The program is dedicated to combating the increase in teenage obesity by educating young women on how to make the right nutritional choices in an often unhealthy environment.